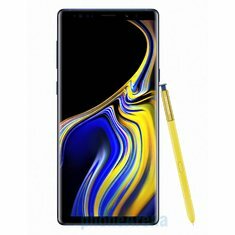 The Samsung Galaxy Note 9 has already managed to set the bar really high for every other Android smartphone being released this fall! LG’s answer, naturally, is the latest phone in its coveted V-series, the LG V40 ThinQ. 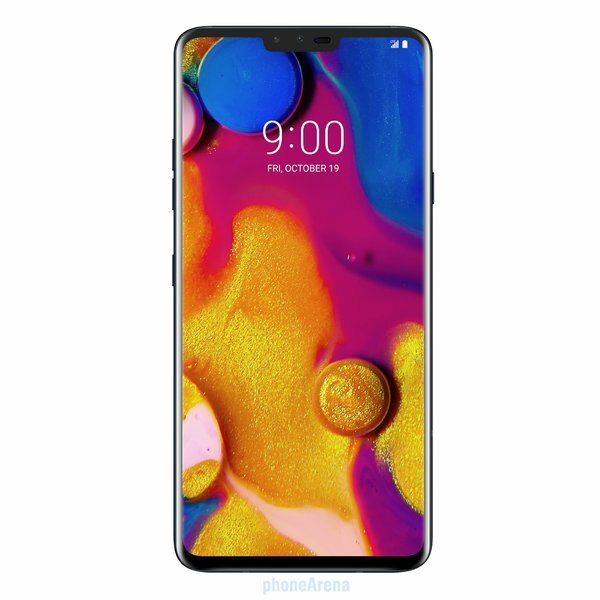 Whereas the Note 9 positions itself as the ultimate productivity device, the V40 ThinQ goes at it with what the series is most known for – content creation through the power of its cameras! 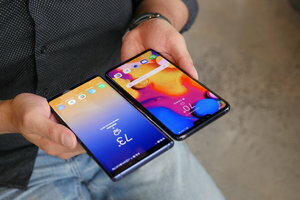 Here are two larger than life smartphones, but which one will generate more interest from consumers? Superficially, the two phones rely on the tried-and-true glass-meets-metal design we’ve seen put out by both companies countless times now, but the V40 manages to be slimmer in pretty much every area, making it a bit more manageable to hold in the hand. Don’t get us wrong, both feel incredibly solid and leverage premium materials – plus, they both manage to feature 3.5mm headphone jacks, IP68 constructions, fingerprint sensors, and incredible screen-to-body ratios. The V40 looks slightly more contemporary with its design, as opposed to the edgier, more business-like profile look of the Note 9. We all know these two are out to outdo one another! 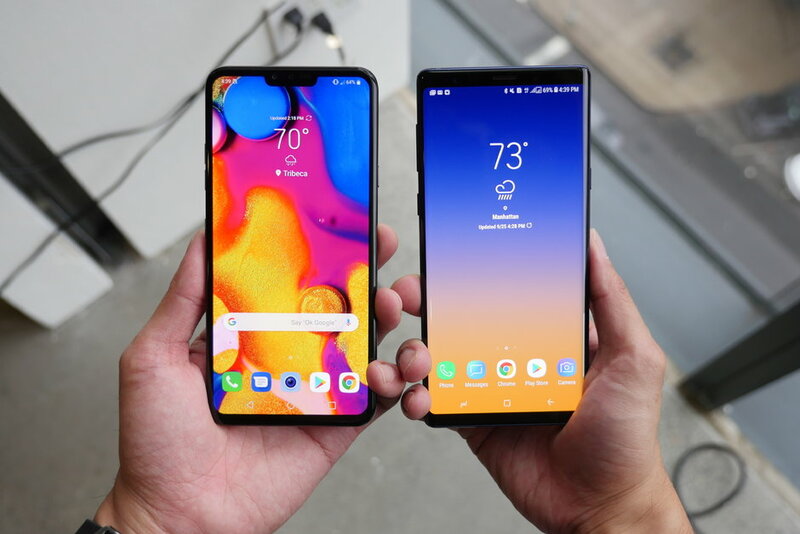 We find evidence in that right away with their respective displays, gigantic 6.4-inch OLED panels that dominate their facades – one with a resolution of 1440 x 3120 pixels for the V40 and a 1440 x 2960 for the Note 9. Sure, there might be a pixel density advantage with the V40, but you’d hardly notice it when watching videos or scrolling the web from normal viewing distances. So far, these two displays don’t disappoint one bit, as they complement one another nicely with their rich colors, wide viewing angles, fantastic clarity, and potent brightness. When it comes to gorgeous screens, your eyes will be treated to a visual feast. 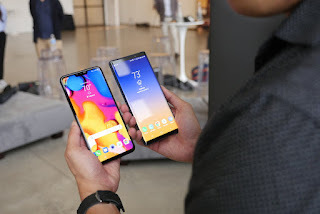 However, we still have to point out the notch with the V40’s display, which can technically be masked, but the Note 9 doesn’t make any compromises at all – remaining uniform all around! 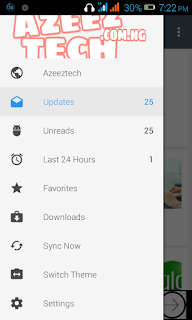 In our short time checking out the new V40, there wasn’t a huge emphasis being put into showing off the software, which will be running Android 8.1 Oreo at launch – with an eventual upgrade to Android 9.0 Pie in the future. For those familiar with using the V30 last year, or even the G7 ThinQ more recently, the experience here with the V40 doesn’t deviate from them. In fact, we’d probably give the Note 9 the advantage in this area, partly because of a slew of features that accompany the Note 9 – like its useful S Pen and desktop PC experience through the use of an HDMI adapter. The S Pen alone enhances the experience enough to differentiate it from the general pack. Considering that both phones are leveraging the Qualcomm Snapdragon 845, they’re going to suffice for all the things that most users do with their phones. In our cursory assessment, it’s rather tough to make the call right now as to which of the two is the more responsive with their actions. Gamers, though, shouldn’t have too much to worry about with either of them. However, we’ll applaud Samsung for starting the Note 9’s storage capacity at a whopping 128GB – versus the 64GB starting capacity of the V40. Double the storage no doubt benefits the Note 9 in this area, but there’s always expansion with the two of them courtesy of their microSD card slots. This is where things get really juicy! So far, the Note 9’s rear dual-cameras have proven to be quite a versatile combination by offering stellar results in nearly every shooting condition. The Note 9 goes with a main, wide-angle 12MP shooter with a variable aperture camera that shoots at f/2.4 when you have good light, but opens wide to f/1.5 at night. The secondary camera is a telephoto one, with a 2x zoom, but it’s notable for the fact that both cameras have optical image stabilization. Meanwhile, the V40 ups the ante with its triple camera system, consisting of a main 12MP standard sensor, complemented by its 16MP f/1.9 wide-angle and 12MP f/2.4 telephoto cameras. This is certainly new territory for the V40, which between the two, continues to be the preferred device for content creators. LG’s V-series has always focused its attention on the video side, so it’s no surprise that the V40 is equipped with all the necessary tools to make it the ideal candidate for shooting video. Now that there’s a telephoto camera in play with the V40, it undeniably adds considerable depth to its capabilities. We already have seen the Note 9 producing amazing photos and videos, but it’ll be interesting to see how the V40 fares by comparison. It’s one thing to have access to an arsenal of features, but if it doesn’t have the performance to back it all up, it’s going to have a tough time convincing people to choose it over the Note 9. On paper, it’s the Note 9 that has a slight advantage with its larger 4000 mAh battery. 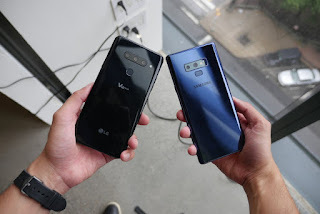 By comparison, the V40’s 3300 mAh capacity seems quaint, but we’re told by LG that it’s only a 10% difference from the results of the Note 9’s performance. 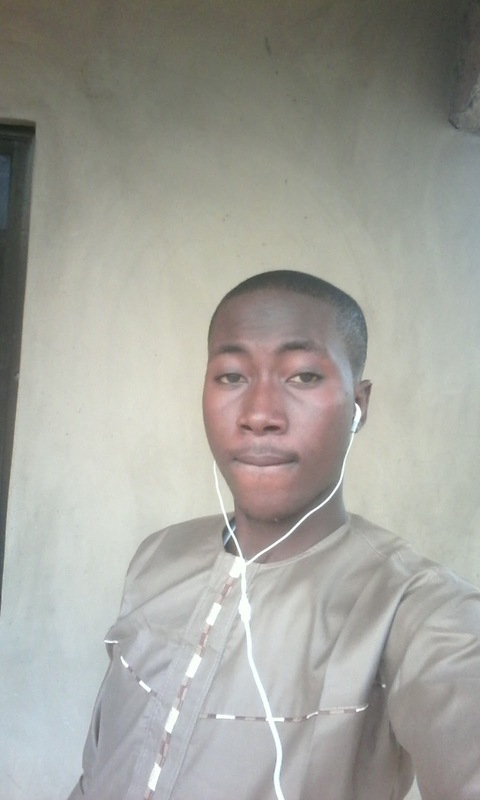 Either way, they claim that the V40 will provide all-day battery life. Still, it’s already quite telling that the Note 9 has the edge in this department – and that’s even before properly testing out the V40’s battery performance. Alternatively, both phones leverage their own quick charging technologies, as well as wireless charging! Spending a $1000 for a smartphone may seem ludicrous, but the Note 9 has certainly proven that it’s an ideal candidate given its resounding performance, packed features, and stunning design. LG’s offering with the V40 doesn’t shy away either, boasting a very similar price point ranging from $900 to $980. At the upper end of that spectrum, it may seem like a tough sell despite the advantages of its triple camera system, especially if it can’t deliver a better performance when it comes to pure quality. We’re crossing our fingers, of course, that it’ll overdeliver in that area! Still, nearing the $1000 level certainly makes for a tougher call. 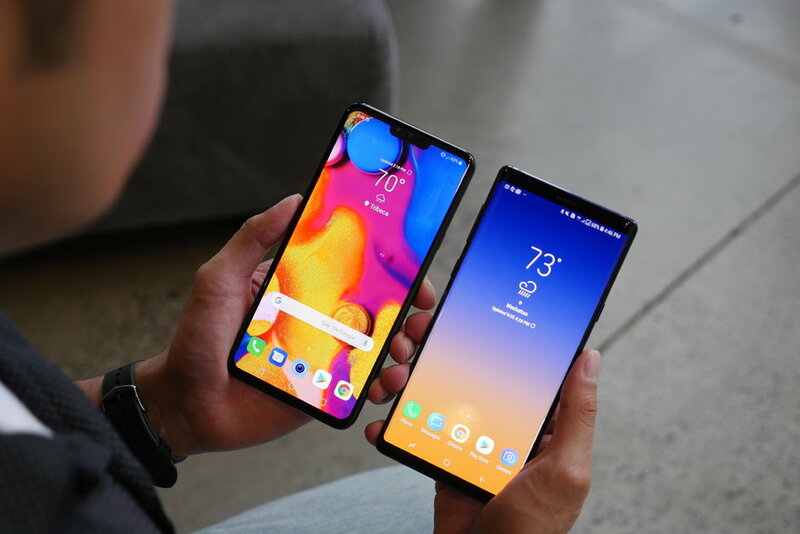 On paper, the specs of these two smartphones match each other, but the Note 9’s larger battery, double the starting storage capacity, and the all-inclusive features with the S Pen definitely make for a strong case. We’ll find out for sure if the V40 has what it takes to steal the crown from the Note 9.